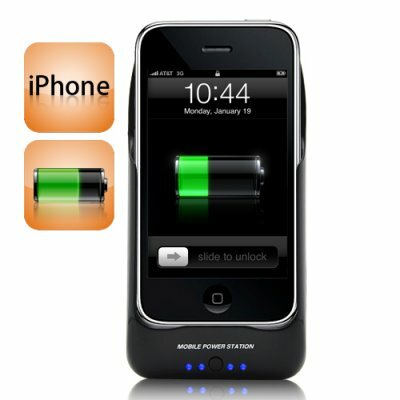 Successfully Added iPhone Solar Battery Charger + Holder for iPhone 3G and 3Gs (2100mAh) to your Shopping Cart. Best of all, this high capacity iPhone Solar Battery Charger + Holder is brought to you by Chinavasion at a factory direct wholesale price. Click "Add to Cart" now, and Chinavasion will express ship you a sample straight away. Yes, this iPhone solar charger is primarily designed for the iPhone 3G and 3Gs. It will also charge up your iPhone 4G fitting it perfectly into its cradle. It is also designed to charge the iPhone 2G but the slim design of this charger inhibits full entry due to the dimensions of the iPhone 2G.